The Fund seeks to use research, promising practices, ideas, successes and challenges to improve our collective work. We do this through sharing stories and the valuable insights gained through our grantee partnerships and learning efforts. 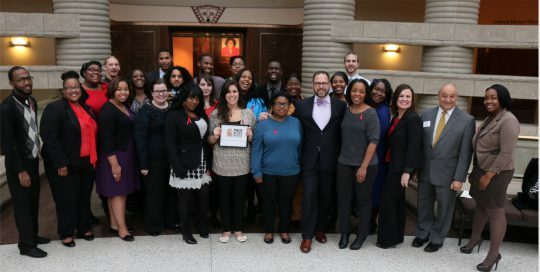 In 2013, University of Michigan-Dearborn launched the Public Allies Metro Detroit Program, an initiative to develop young community leaders and strengthen local nonprofits. In 2013, the Fund became the first investor in the program.